We have excellent boarding facilities for your hunting dog or pet – for a day or year round. New top of the line facilities, around the clock supervision, flexible pickup and drop off times, and of course personal attention for each and every dog from our family. 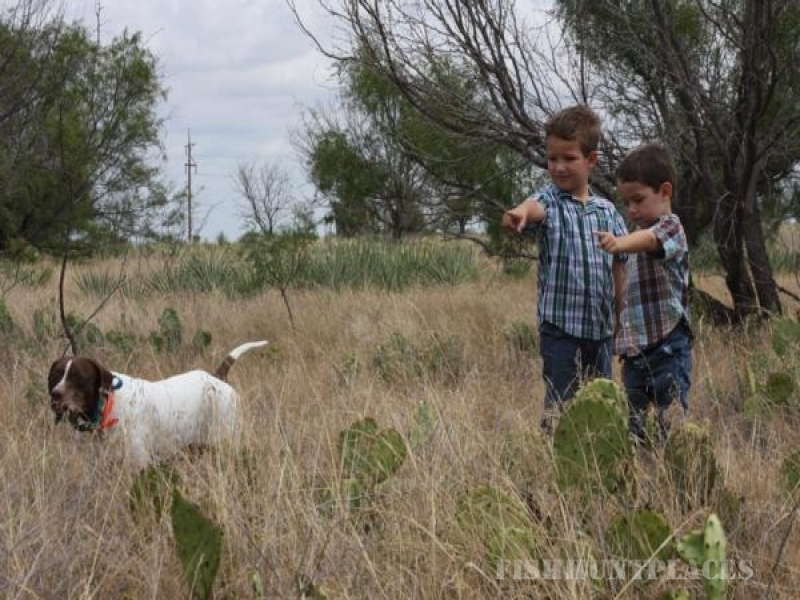 Some of the best quail hunting in Texas can be experienced right here in Albany ! 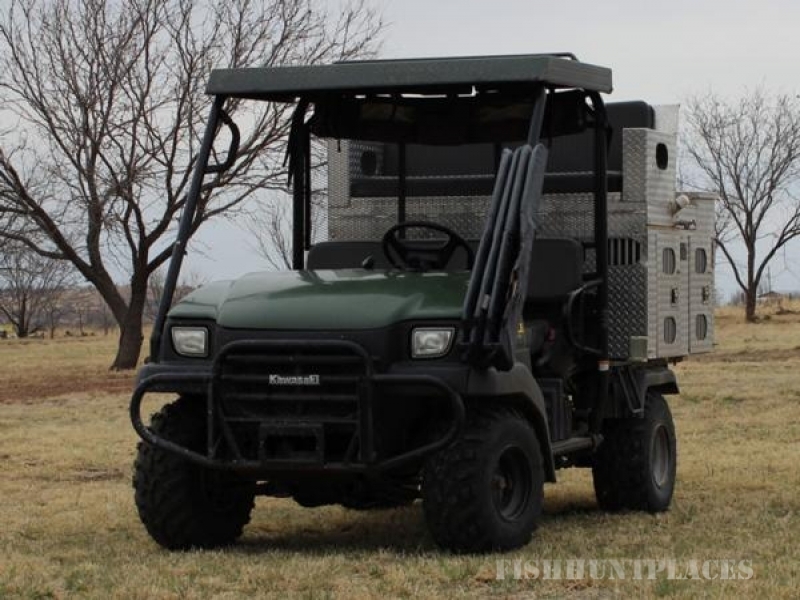 Contact us for your guided hunts.